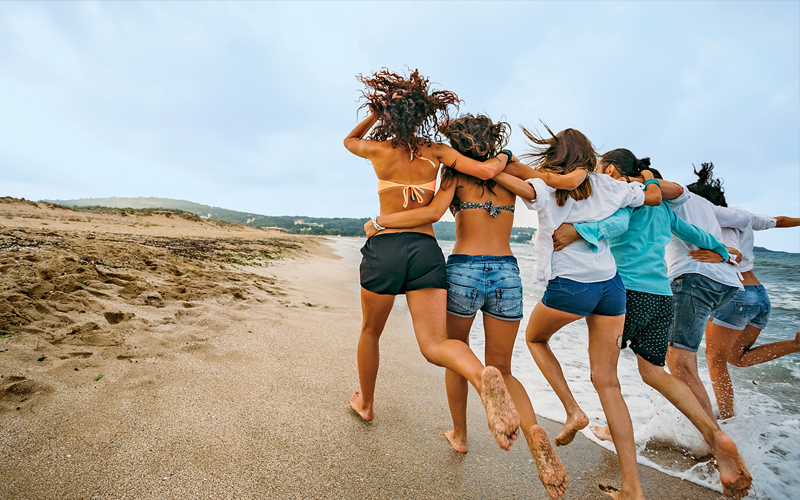 You’re probably more than ready to welcome sunnier days. But chances are that after winter you could do with a little help. But don’t fret, our April offers are here to save the day! Get on top of your laser-game with our popular Laser Card at only €399 this April. Also, in April our experienced Laser doctors will be giving FREE consultations. SmoothShapes is a non-invasive cellulite treatment that combines two laser wavelengths with roller massage and vacuum to affect the tissue that is responsible for the appearance of cellulite. This popular procedure effectively reduces orange-peel skin after a short course of sessions. In April just €40 per session, or €35 when you pre-book a course of 6 sessions. Ever wondered how models can be photographed close-up at every angle without revealing even a hint of facial hair? It’s all thanks to dermaplaning. 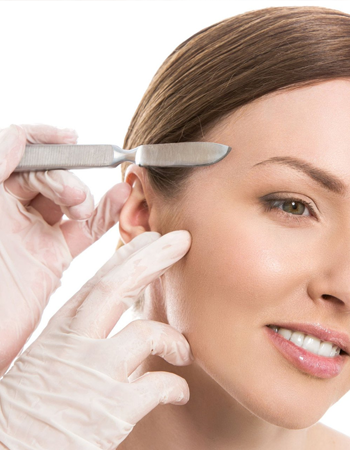 Dermaplaning is becoming increasingly popular because it removes peach fuzz, while also leading to amazingly soft skin. During the month of April we will be offering 20% off on our Dermaplaning skin treatments. 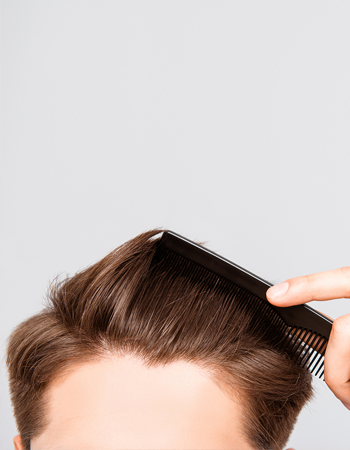 This April our PRP packages start from only €350 (discounted from €450) as a limited offer, ensuring you the most competitive pricing at the most experienced and professional hair restoration clinic in Malta!